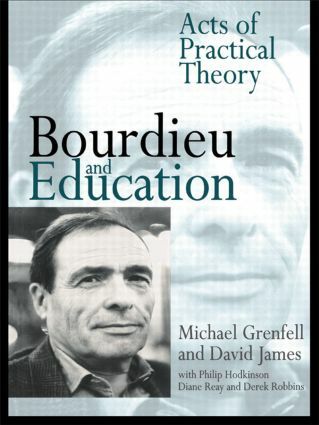 This text details the practical applications of Bourdieu's theories in a series of specific pedagogic research studies, showing how his ideas can be put into practice. Language, gender, career decision-making and the experience of higher education students are all covered. Questions are also raised concerning research methodology. The authors examine Bourdieu's interest in the position of the researcher within the research process. Bourdieu's influence is traced in aspects both of theory and practice. Finally, principles, approaches, methods and techniques that may be derived from Bourdieu are suggested, and assessed, for practical use in research.